Chord charts are available from SongSelect here. This is a very simple song, though – check out the tutorial below to learn how to play it. The Cory Asbury/Bethel version that’s currently on youtube is in the key of F. In my version above, I’m playing key of G chords but my guitar is tuned down 1/2 step, which puts me in the key of Gb (one half-step higher than the Cory Asbury version. I also slowed it down slightly to 78bpm (down from 82). 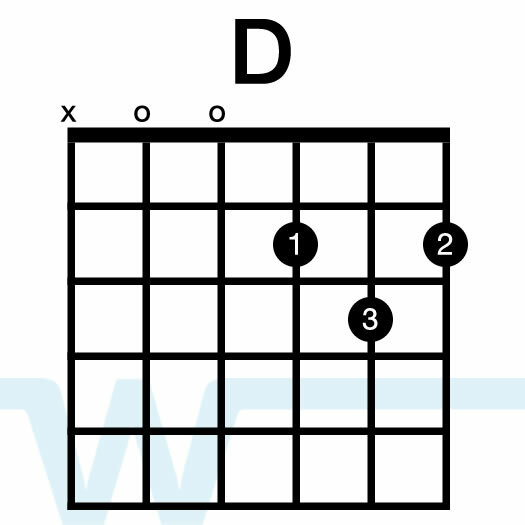 This song is in 6/8 time, so the strumming pattern is a pretty standard one for 6/8. Thanks Tim! 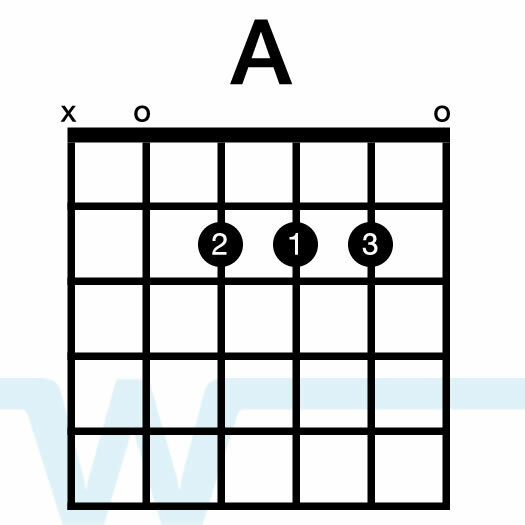 I was surprised by how easy this one was, too when I charted out the chords. Fantastic job Brian! I just came across this song today to be honest and it was growing on me already but your cover of it is great. Adding it to my list. Hey Brian, I really liked the electric riff that you did with this song. I was wondering what effects you used with the helix? Also what chords you used as well? Hey Chris – just a bit of delay and reverb for that. It’s a pretty simple riff without anything crazy effects-wise. I’d love to see tutorial lessons for lead piano. Do you take a finger off of your G and D chords?????? Hey, Brian, Thanks for this tutorial! I am wondering how the Bm is used with the open E string on top? That’s confusing to me. An E in the chord, especially on the top seems to be a different animal altogether. 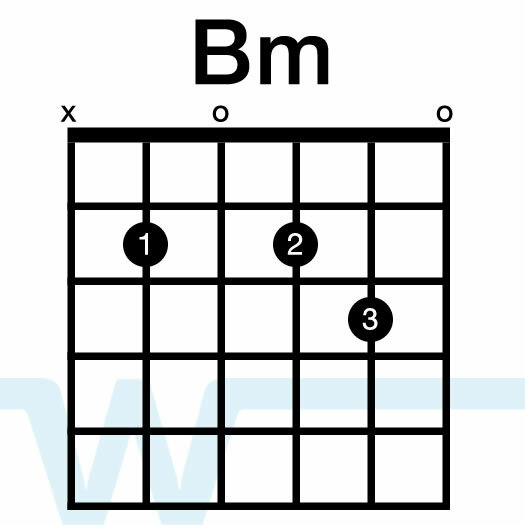 You’ve got BDADE in that chord, don’t you want the F# on fret 2?. Hey Brian, I have been taking your free beginner guitar course for the last week or so, and I can say with confidence that I have definitely grown faster than anticipated. Thank you so much for offering the beginner course for free. I just noticed that when you are playing the chords you are using 1,2 & 3 instead of 1,2 & 4. Right now the Holy Spirit brought that to my attention and how easy it is to transition between chords. Is this something that you do often? And will it always work once we know what chords are being played for a song? I hope you see this because I would really love to apply this tactic to the rest of my practice and continuation of the beginner course.